With DollyCam you can record videos and then stabilize them to remove camera shake. DollyCam also corrects wobble caused by the camera's rolling shutter. The resulting videos are much smoother than the original recordings and are more pleasant to watch. *Update: After trying out other stabilizer apps, I've changed my rating to 5 stars. This app blows the others out of the water when it comes to stabilization. The results you get are better than a professional Steadycam. Having no import feature is a very small sacrifice in my opinion. This app deserves way more than 3 stars, and ought to be on the top charts. The quality of the stabilizer is too good. The app may be expensive, but it's a lot better than my original plan of getting $200+ stabilizer that does an OK job. I would give it a 5 if as everyone has mentioned it had an import feature. So Near, And Yet, So What. 1. You MUST use their recorder. If you shoot 720p video, you only see the central 3:4 chunk of the image. So you can't frame critically. 2. 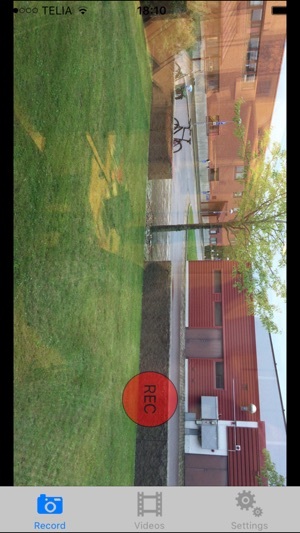 In an iPhone 4, processing takes 8 times the clip length to process. On an iPad 2 it's a bit faster. But you will hate processing an eight-minute clip (hour +). 3. No batch process. You must do each one MANUALLY, then wait until it is finished before MANUALLY moving on to the next one. 4. No automatic placement of clips into your Camera Roll. You have to do that manually, too. For each shot. Individually. 5. No locking of exposure or focus. Meaning the camera function isn't even as good as Apple's default camera (because of #1). 6. No ability to process existing clips. Meaning you can't shoot with any other app, then import the file for stabilization. 7. No adjustment for stabilization or rolling shutter repair strengths. iMovie has that and only costs $15. I am sooo glad to have a Steadicam Smoothee. Update2: Now working on iPhone 5, and the app is better than ever! 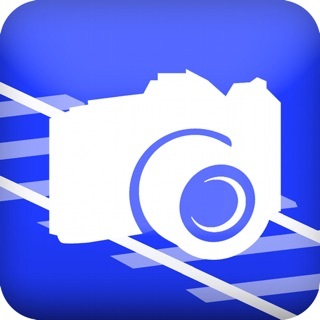 As a professional photographer, I am incredibly impressed with this app! I have over 300 apps, and this has become my go-to video app! It never crashes, and works perfectly everytime. It analyzes each video and only zooms as much as it has to depending on the amount of shaking in the video. The bad reviews are because there is no import function, and no focus lock. The app added focus lock in a new update, and since the app uses gyroscope and accelerometer information to stabilize the video, importing videos would not make sense, as that information is already lost.